Pakistan’s No. 1 Data Network Zong 4G and the World’s Leading Photo Sharing Network Instagram, today announced the availability of an integration between the two digital service providers. Zong 4G’s prepaid subscribers who sign up on Instagram for the first time will be able to enjoy picture viewing for free in the first 3 days. 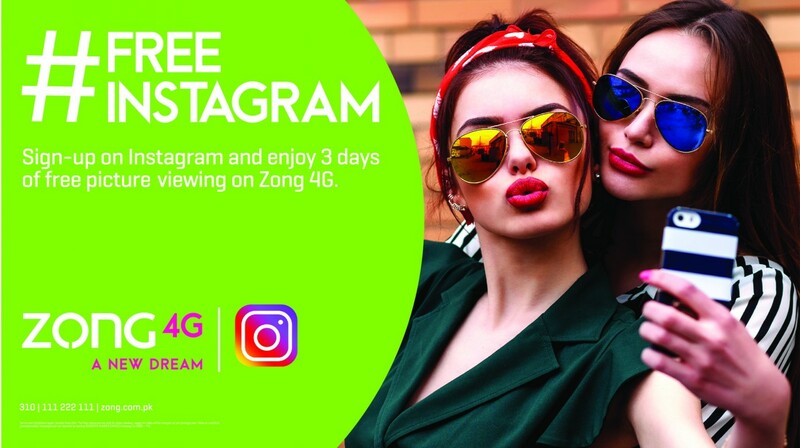 Followed by Whats App, IMO, and free Facebook service, Zong 4G once again has risen up as the first telecom operator partnering with another social media giant, Instagram. The one of kind and exclusive offer by Pakistan’s fastest 4G network, Zong 4G for its customers is unmatched offer, which no other telecom service provider in Pakistan is offering. This is a new high point for the Pakistani customers. Their connected journeys across both the digital service providers allows for a superior experience that is unmatched in the telecom sphere. Subscribers can get to experience the fastest 4G service, wherever and whenever over free picture viewing. To add to their convenience, Zong 4G has ensured that subscribers get a seamless 4G experience as they do not need to activate the offer via a code. All they have to do is sign up on Instagram and enjoy this offer. The strategic partnership is a natural one, given the existing partnership between Zong 4G and Facebook. 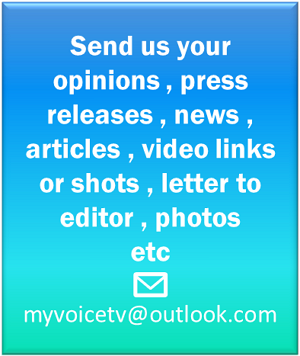 Facebook is a social networking service that also owns Instagram and WhatsApp. Apart from this, Zong 4G has created ripples across Pakistan’s telecom spectrum in recent months with its technological supremacy by launching state of the art e-commerce applications. Since inception, Zong’s three E-commerce channels: E-Care, Online Recharge and Online Shop have hit the telecom world with a bang – to facilitate its subscribers that have exceed the massive 8 million mark in the shortest possible time. With diverse lifestyle choices of its customers, Zong, Pakistan’s largest 4G service provider, promises to continue to play a significant and impactful role towards faster, smarter and better services towards user data experience in its own aspiring style.